Pre-order period (only £30 during pre-order rising to £50 after pre-order)Currently, more presets are being designed during the pre-order period and will also be included. a Kontakt instrument based on the Chroma Polaris Synthesiser. 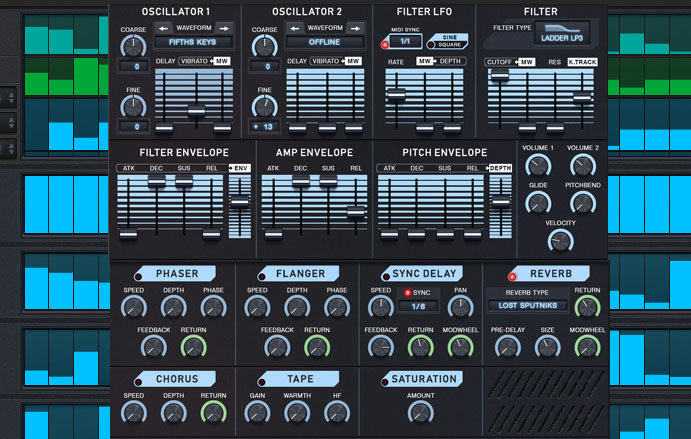 Polar uses a 4.2GB collection of sounds made on a real Polaris and comes with full effects section and a sequencer." 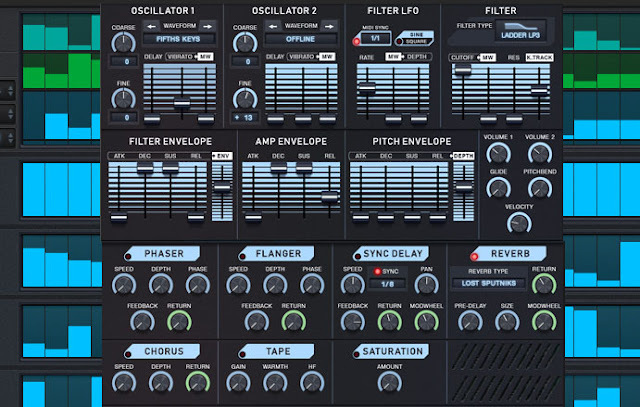 "Based on the Chroma Polaris, Polar is a Kontakt 5.8.1 and higher (full version of Kontakt is required and not the free player)library of sounds created on a Chroma Polaris analogue synth and then sampled. I absolutely love the Chroma Polaris and wanted to ensure I captured the heart and soul of this beautiful sounding synth, so it has been a bit of a labour of love for me. All of the raw OSC's have been sampled and a large variety of presets and custom sounds have been sampled. All samples are available within the instrument via waveform menus for immediate access(and streamed from hard drive), no messing around loading in different sample sets - Polar is quick and easy to use. In making Polar, we sampled a large and wide range of sounds from the Polaris and presented them in a easy to use waveform menu x 2 and we also added multiple filters and MIDI syncable LFO's, an arpeggiator and and a wide range of effects. Also included is a fun and easy to use sequencer which can sequence notes, octave and note length, filter cutoff, resonance, reverb and delay sends. Sequencer has randomise functions, shift left/right, inverse etc it is childs play to come up with groovy sequencers and then transpose them using your keyboard. Polar comes with over 200 snapshots (and I'm still creating and adding more snapshots during pre-order period) so you can get to use the great sounds of the Chroma Polaris in your productions."